Hello lovelies! 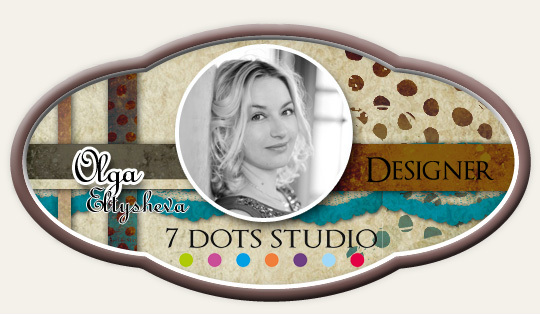 It’s Olga Eltysheva and I’d like to present You spread Mixed Media art-journal spread Tutorial. I decided to make a new art-journal for myself and fill it with the things that I love. To make this project I used one of the newest collections – Homegrown and my favorite paint. I used the “Snicker” piece of paper from the “Homegrown” Collection. I painted it with white gesso in the places where there will be all the decorations. After I dry my background, I added stamping with archival black and red ink to the background with “Homegrown – Stamps”. I colored all chipboard pieces I used with inks. The final part of the work – splatters of mist and I used Glossy Accents to attach sequins. I wish you inspiration and a good day!